As detailed a this rumor is, remember that that is all it is, a rumor. 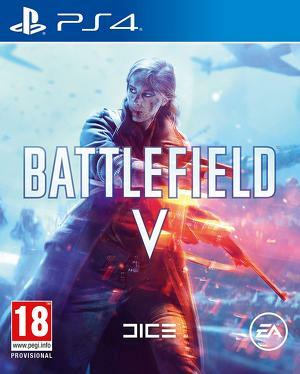 As of right now, all leaks point towards this year’s Battlefield game, rumored to be titled Battlefield 5, to be set in the Second World War (which would make it the first game in the series in over a decade to return to that setting). 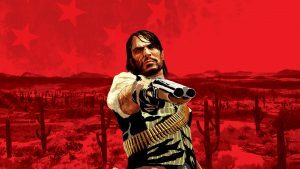 Now, an additional leak, coming from YouTuber Drakesden, sheds light on what more to expect from the new game. 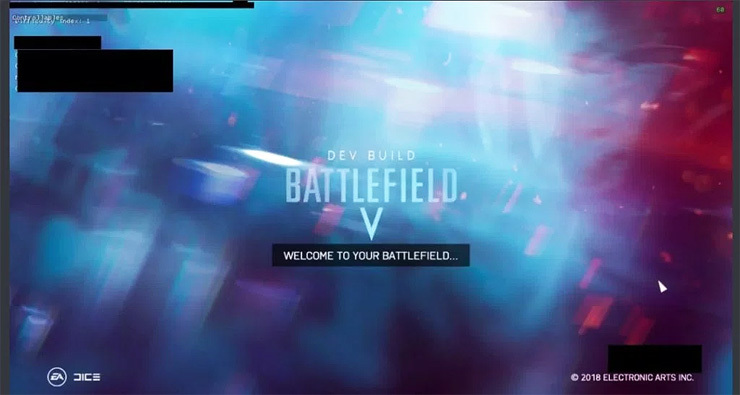 Battlefield 5 is expected to be an iterative evolution of Battlefield 4 and Battlefield 1, and is going to use the same engine as Battlefield 1 and Battlefront 2. 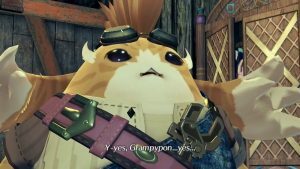 The game is going to have four classes- Assault, Support, Recon, Engineer, or the same four DICE has stuck with for years- as well as Elite Classes, Behemoths, and Kit Weapons. Operations mode will be returning, and vehicles are going to be in the game, controlling more like they do in Battlefield 4. Bullet deviation is apparently gone, gun variants will no longer factor in, and microtransactions will only be cosmetic, which, after the blowback for DICE’s own Battlefront 2, makes complete sense. The game will come with ten maps, and apparently seven playable factions- Great Britain, United States, Free French Forces, Third Reich, Kingdom of Italy, USSR, and Imperial Japan. 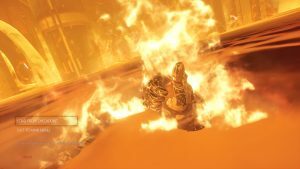 Remember, as detailed as this leak is, it remains unsubstantiated- in many ways, it sounds like a fan’s wishlist for the next game in the series. Even if all this turns out to be true, it’s best to treat it as nothing more than a rumor until it is all officially confirmed. Battlefield 5 is going to launch in October this year for PS4, Xbox One, and PC.